Miss Piggy: Hold it right there sausage snout. Fake Piggy: Well, look what the cat dragged in. Sorry Miss Piggy, but you've been replaced, permanently. I don't think so, sister. Who you calling sister, sister! 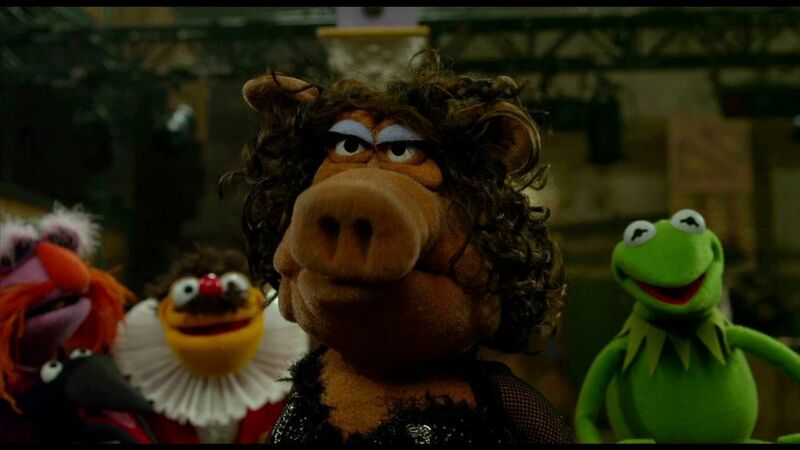 There's only on Miss Piggy and she is moi.